Cracked corners of the mouth are a common condition that affects millions of people. It is medically known as angular cheilitis. It is also known as perleche, angular stomatitis, corner of mouth sores, and cracked lip corners. Angular cheilitis is a condition that causes red, swollen patches in the corners of your mouth where your lips meet and make an angle. It can occur on only one side of your mouth or both sides at the same time. The main symptom of angular cheilitis is irritation and soreness in the corners of your mouth. Other symptoms you can have on the affected area include bleeding, blisters, crusty patches, itchiness, pain, redness, a scaly texture and swelling. Also, your lips obviously feel dry and uncomfortable, and you may have difficulty eating, too. Angular cheilitis occurs when saliva gets trapped and builds up in the corners of your mouth, which causes a fungus to grow and multiply, ultimately leading to an infection. Certain bacteria and virus strains can also cause this problem. You are most likely to develop this problem if the corners of your mouth are moist a lot of the time, which can be due to having braces, wearing poorly fitting dentures, licking your lips a lot, drooling while sleeping, sagging skin around your mouth from weight loss or aging, smoking and lack of nutrients like vitamin B or iron. At the same time, certain medical conditions like anemia, diabetes and immune disorders can also put you at a higher risk. If you are suffering from angular cheilitis, there are many home treatments available to fight this irritating and painful condition. 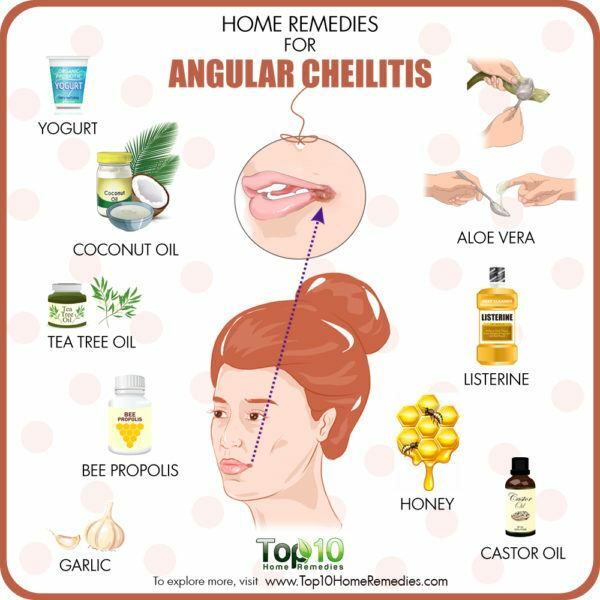 Here are the top 10 home remedies for angular cheilitis. Castor oil is another good remedy. It helps tone down angular cheilitis by minimizing pain and inflammation due to its anti-inflammatory properties. It also has strong antibacterial properties that will help fight any bacteria that may be causing the problem. It is also effective for fungal strains that infect the mouth corners. 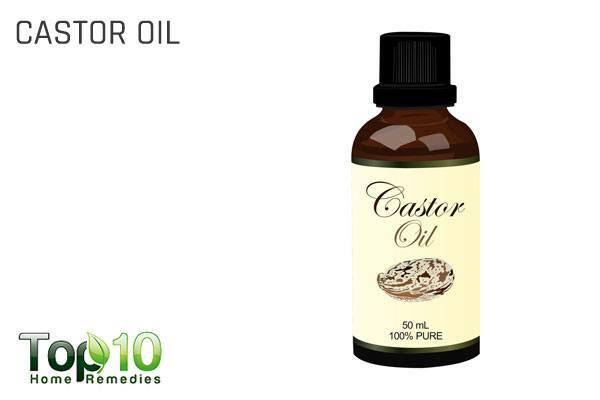 Additionally, castor oil can keep the skin around the mouth from getting dry. Simply apply castor oil to the affected area near your mouth several times a day. Alternatively, mix ½ teaspoon of castor oil and 2 drops of tea tree oil. Use a cotton ball to apply it on the corners of your mouth. Wait 30 minutes before rinsing it off with cool water. Repeat twice a day. 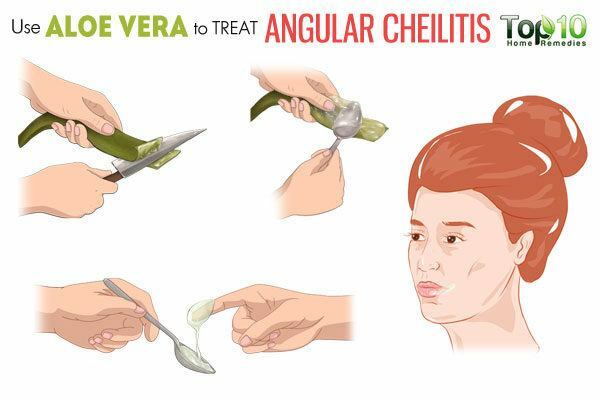 Another speedy and effective cure for angular cheilitis is aloe vera. It has antiseptic, antifungal and anti-inflammatory healing properties, thus making it effective against fungi and a wide range of bacteria. It helps alleviate the pain and inflammation that you have to deal with due to angular cheilitis. It also helps moisturize the dry and damaged skin on the corners of your mouth. Put the gel in the refrigerator for 30 minutes. Rub the cool gel gently on the corners of your mouth. Let it dry for 15 to 20 minutes before rinsing it off with cool water. Use this remedy 2 or 3 times a day, until the skin at the corners of your mouth heals completely. Yogurt is a good remedy to treat angular cheilitis. 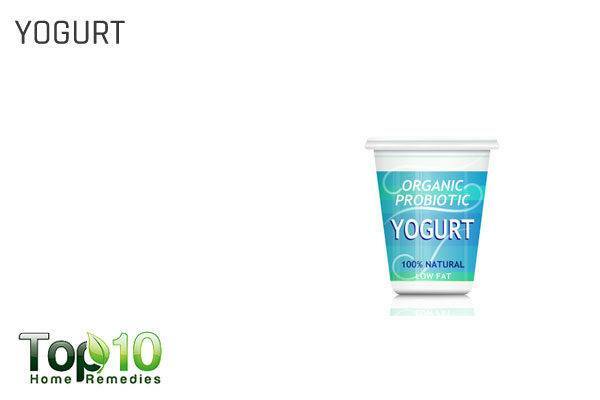 It contains active bacteria cultures, or probiotics, that help restore the natural balance of bacteria in the body. This in turn helps fight this irritating skin condition. Plus, it helps moisturize the skin to promote healing. Apply plain, unsweetened yogurt to the corners of your mouth before going to bed. Leave it on overnight and rinse it off with lukewarm water the next morning. Repeat daily for 7 to 10 days or until your condition heals. Also, include plain yogurt in your diet. Another effective remedy to treat angular cheilitis is coconut oil. Due to its antimicrobial properties, the oil prevents the growth and spread of pathogens, and helps fight the infection. 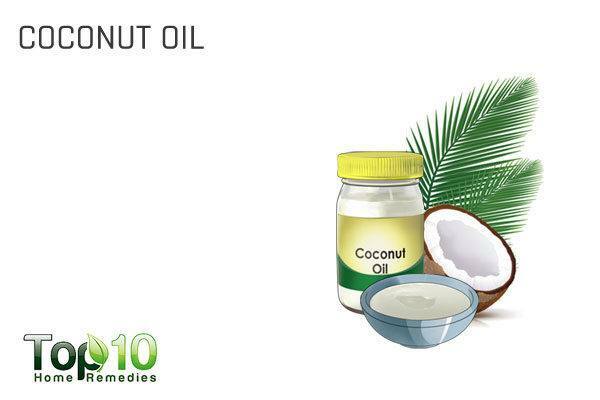 Coconut oil also acts as a moisturizer to reduce the dryness of the skin and the resulting pain and irritation. Apply some extra-virgin coconut oil on the affected areas. Repeat 3 or 4 times a day. Alternatively, mix equal amounts of extra-virgin coconut oil and lemon juice. Apply it on the affected area, wait 15 minutes and then rinse it off using lukewarm water. Do it twice daily. 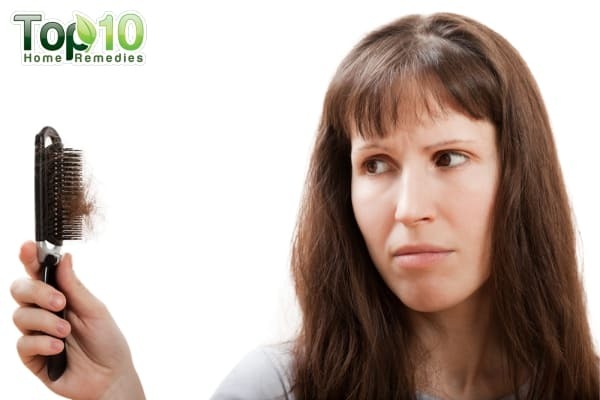 Follow either of these remedies for 7 to 10 days to see positive results. 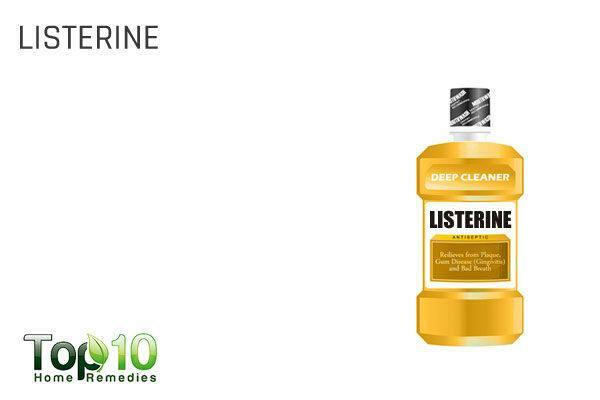 Due to its potent antibacterial and antifungal properties, Listerine (the amber-colored original one) can help clear angular cheilitis within a week. Simply soak a cotton ball in Listerine mouthwash and dab it on the affected areas. Let it sit for 15 to 20 minutes, then rinse it off. Do this 2 or 3 times a day for up to 1 week. Bee propolis, the sticky resin that bees collect from trees and vegetables, is another effective treatment for angular cheilitis. It is rich in antibiotic and antifungal properties that help get rid of a host of skin conditions, including angular cheilitis. Bee propolis is also full of important nutrients like amino acids, vitamins, minerals, trace elements, enzymes or coenzymes, and fatty acids that help fight infection and soothe the skin. 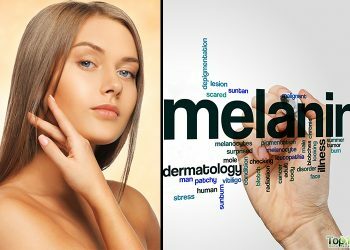 For external use, opt for a propolis powder, spray, ointment or cream that you can easily find in the market. Always follow the instructions on the label. 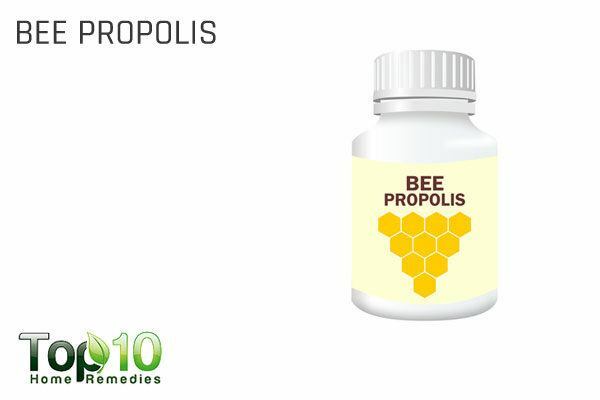 You can opt to take propolis capsules or tablets. The typical dosage is 500 mg, once or twice per day with food. Always consult your doctor before taking supplements. Tea tree oil has antifungal, antibacterial and antiviral properties that are of great help in the treatment of different skin-related problems, including angular cheilitis. Apart from treating microbial infections, it also reduces inflammation and pain. Dilute tea tree oil by adding 3 parts water to 1 part tea tree oil. Dip a cotton ball in the diluted oil and apply it on the affected area, 3 times a day for up to 1 week. Another option is to mix two drops of tea trea oil in 2 or 3 tablespoons of petroleum jelly. Apply on your sore and leave it on for 30 minutes or more, then rinse it off. Do this a few times a day for a week or until the condition heals completely. Store the remaining mixture in a small jar. 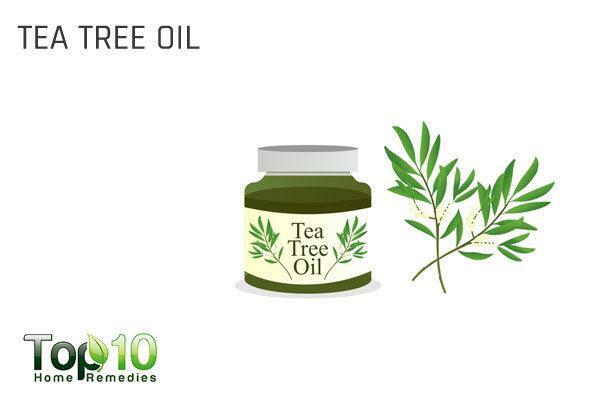 If you do not have tea tree oil, you can use oil of oregano or neem oil in the same way. 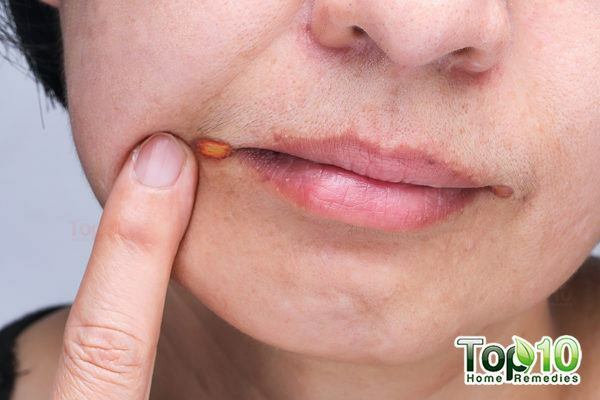 Grapefruit seed extract can also help heal angular cheilitis, especially if it is caused by fungal infection. Honey works as a great moisturizer for skin, and it also has healing and antibacterial properties to treat angular cheilitis. It can effectively destroy infection-causing pathogens. 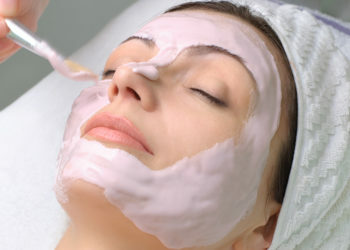 It also provides relief from the pain and agony caused by this skin problem. 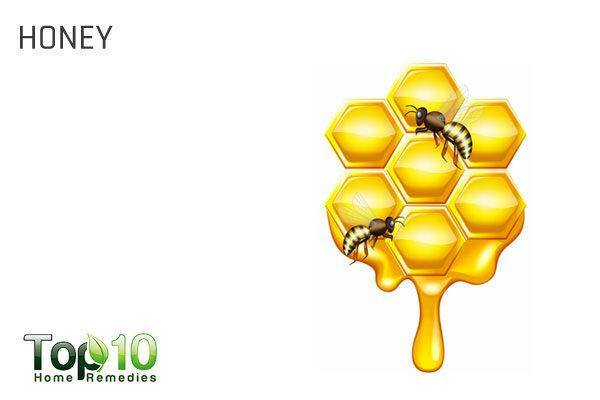 Apply some local honey or manuka honey on the affected area, several times a day for 1 week. Alternatively, melt ¼ teaspoon of beeswax. Mix in ¼ teaspoon of olive oil and ½ teaspoon of honey. Transfer the contents to an airtight container. Apply a small amount of this cream on the corners of your mouth. Allow it to sit for 15 to 20 minutes before rinsing it off with cool water. Repeat once or twice daily. Garlic has enzymes that help fight bacterial, viral and fungal agents that can cause this irritating skin problem. Plus, it acts as an anti-inflammatory and reduces swelling and pain. Mince a clove of fresh garlic and add 1 teaspoon of raw or manuka honey to it. You can also add ½ teaspoon of coconut oil. Apply the mixture on the affected areas. Leave it on for 10 to 15 minutes before rinsing it off with lukewarm water. Repeat 3 to 5 times a day. There will be a slight burning sensation in the beginning. 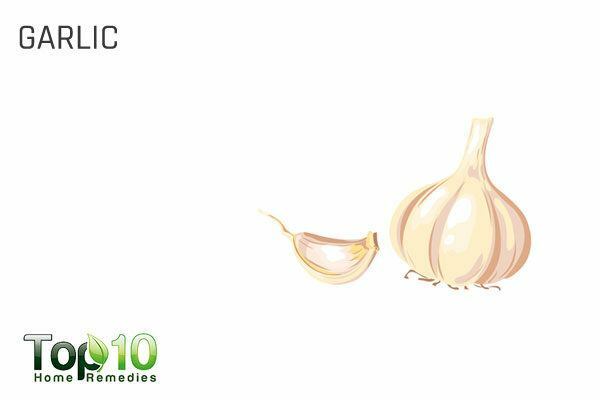 Also, eat a few raw garlic cloves daily to boost your immunity and fight the infection. One of the major causes of angular cheilitis is a deficiency of vitamin B, especially low levels of B2 or B12. Also, zinc and iron deficiencies can cause this problem. Hence, nutrition may hold the key to treating this condition. Eat a well-balanced diet so that your food provides all the essential nutrients that your body needs. Also, be sure to get plenty of vitamin B, zinc and iron in your diet. 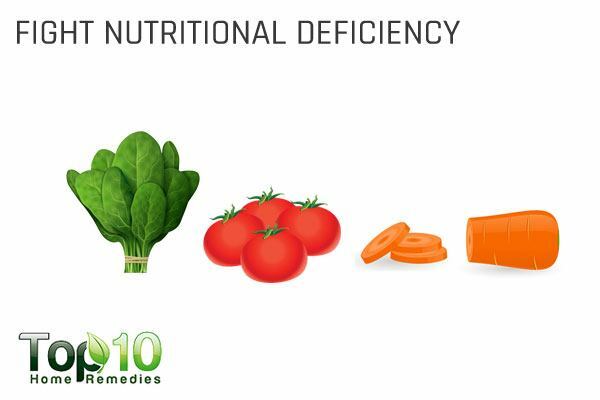 Some fruits and vegetables that are good sources of vitamin B include spinach, tomato, carrots, green leafy vegetables, and whole grains. Also, drink a cup of warm milk or water mixed with 1 tablespoon of blackstrap molasses daily. Blackstrap molasses is a nutritional powerhouse rich in essential vitamins and minerals that your body needs. Some good sources of zinc are eggs, oysters, crab, lobster, pulses, baked beans, chickpeas, legumes and whole-grain cereals. 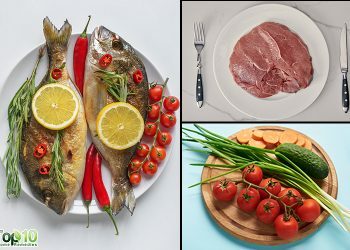 For iron, eat foods like beef, liver, oysters, beans, fortified cereals, pomegranate juice, beets and dark leafy greens. Avoid licking your lips, as it can aggravate the symptoms and cause delayed healing. Boost your immune system by eating healthy foods and exercising regularly. Take supplements of vitamin B, folate and iron in order to overcome deficiencies in your body. Always consult your doctor first. Visit your dentist to get your dentures readjusted, if you think that is causing the problem. Drink plenty of water to keep your whole body hydrated, including the skin around your mouth. You can also use topical antiseptics or steroid ointments. Applying petroleum jelly on the corners of the mouth also helps keep the area moisturized. Wash the affected area with a saline solution and let it dry. Wipe your face with paper napkins instead of a towel to avoid the spread of infection. Wash your hands frequently to prevent the infection from spreading. 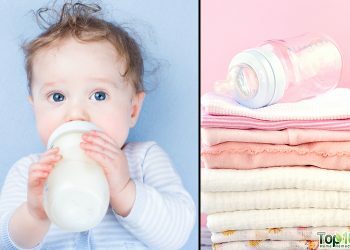 Use separate washcloths to wipe both sides of your mouth. Don’t use cosmetic products on your lips, as they may worsen the situation. If you are diabetic, you can help prevent conditions like angular cheilitis by keeping your blood glucose levels in check. I have angular cheilitis, tried applied medications, it works but keep coming back. Do I need to change my denture now to stop the problem?